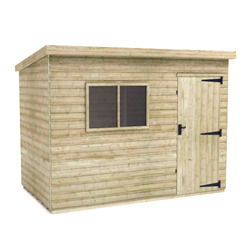 Some of our most popular buildings are available in a 9x6 size, with the choice of an apex or pent roof profile. You can also opt for a pressure treated building, offering reduced maintenance, thicker cladding and an extended guarantee. 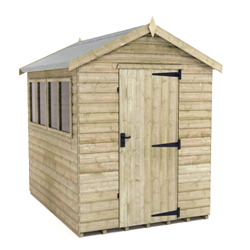 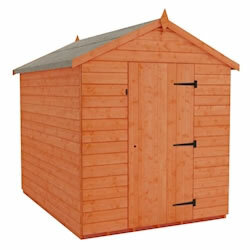 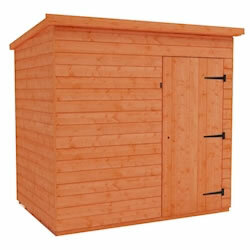 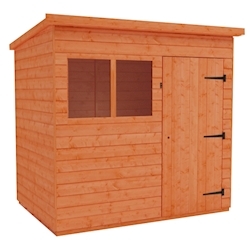 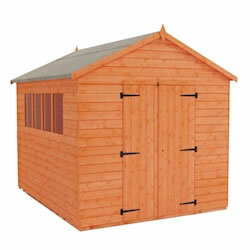 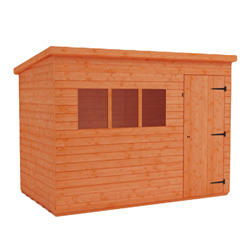 These 9x6 wooden garden sheds are great for storage solutions, but can also be garden rooms and offices.